Rajarathinam Constructions (P) ltd presents 2 bhk flat available for sale in Thirumullaivoyal,Chennai approached with an eye for detail ensuring that it delivers great value. OYESTER HOMES CHENNAI PVT LTD offers 2 bhk residential apartment available for sale in Thirumullaivoyal is designed with essential and comfortable living space. OYESTER HOMES CHENNAI PVT LTD offers 1 bhk residential apartment available for sale in Thirumullaivoyal developed with newer technology, innovation, modern machinery and more. A Home In Every Sense Of The Word, Oyester Thamaraivanam Brings You Beautiful 2 BHK Apartments Surrounded By Every Facility And Filled With Every Amenity Required. Built On Almost 4275 Sq.Ft. 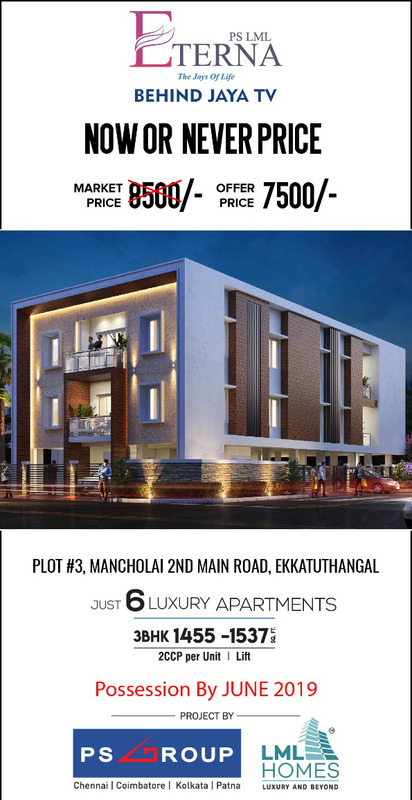 Of Land In The Heart Of Chennai In Thirumullaivoyal Has Only 10 Exclusive In 2 Floors Ranging From 725 Sq.Ft And 945 Sq.Ft Are Available. Experience The Convenience Of A Great Location And The Comfort Of A Well Designed And Built Abode. 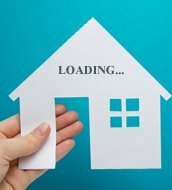 1Bhk flat in thirumullaivoyal. Situated in main road. Fine Living Constructions Pvt Ltd offers 2 bhk apartment available for sale in Korattur,Chennai designed to create a living abode with radiant beauty around. BBCL Developers offers 1 BHK Residential Apartment at Ambattur, Chennai at cost effective rates.